Hindu shastras describe nine forms of bhakti to God, known as Navdha Bhakti. One of these is kirtanam, which involves singing of bhajans as a means to offering love and devotion to God. Since the time of Bhagwan Swaminarayan, His paramhansas, sadhus and devotees have composed such devotional verses describing the glory of God and His holy Sadhu. 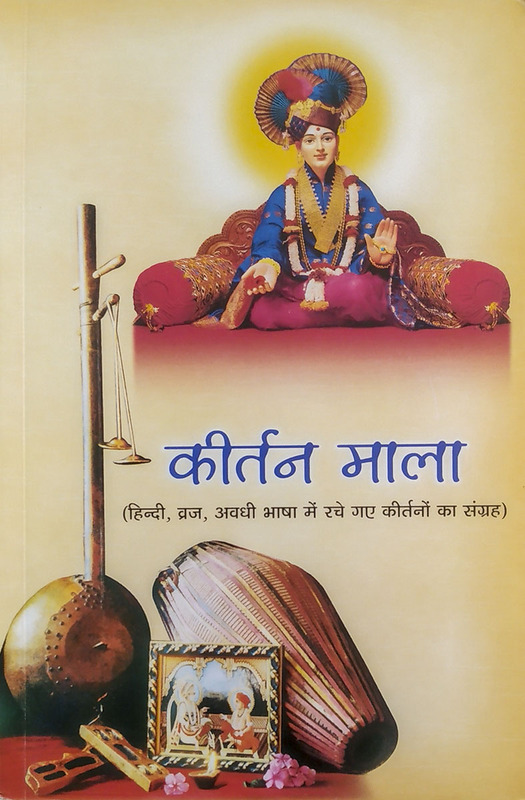 Their compositions include various kinds of verses for the Murti, updesh, prapti, mahima, sant mahima, utsav, and leela. This enables devotees to sing kirtans praising the qualities and attributes of God reflecting the feelings of peace, companionship and devotion.